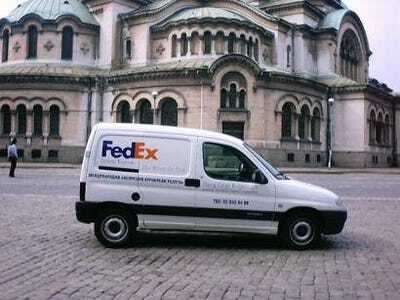 Everyone knows that FedEx (FDX) is — or at least is seen as — the ultimate economic bellwether. So anything the company says about the economy is a big deal. The nascent US recovery could falter because businesses are still reluctant to invest in new equipment and technology, the head of global delivery and logistics company FedEx has warned. “Business investment went up somewhat in the fourth quarter but is far below what it ought to be in a cyclical recovery like this,” Fred Smith, chairman and chief executive of FedEx, told the Financial Times. FedEx earnings come out next week. Hopefully we’ll learn more then.